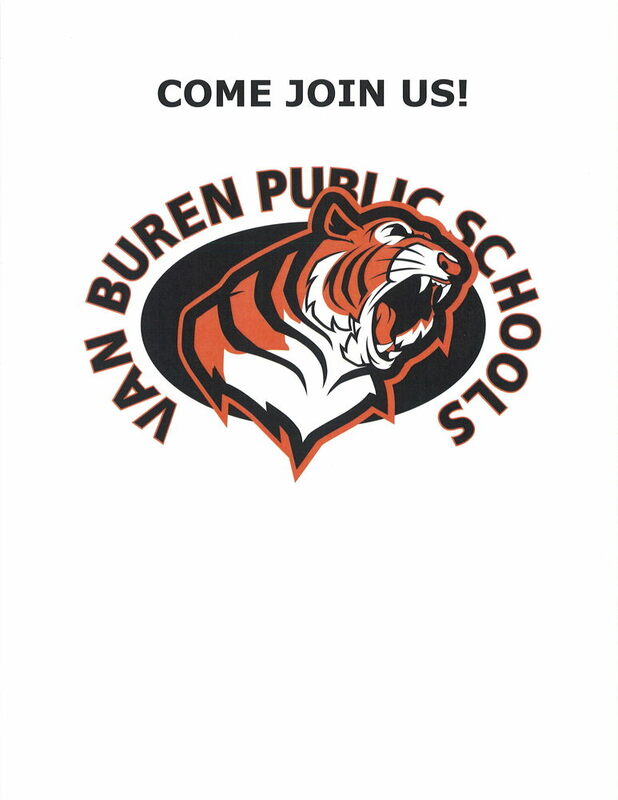 Van Buren Public Schools Superintendent, Pete Kudlak, will be delivering the State of the District Address, April 15, 2019 at 7:00pm in the Belleville High School Auditorium. This will take place during the regular Board of Education meeting. Mr. Kudlak will be speaking about the current State of the District as well as where we see education in the future for Van Buren Public Schools.